A Tree Born Crooked, by Steph Post. 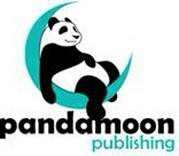 Austin, Texas: Pandamoon Publishing. 232 pages. Paper, forthcoming. It’s time to crack out the Mountain Dew and have ourselves a party, because a new voice in Florida noir is here and, hopefully, she’s here to stay.